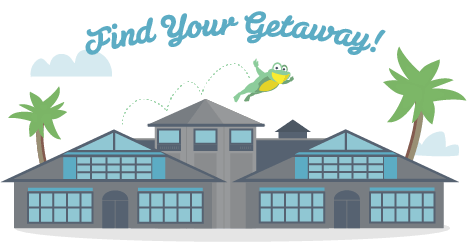 The city hotel is located near the Citadel Business Park and surrounded by a lake, which is perfect for afternoon walks or jogging. 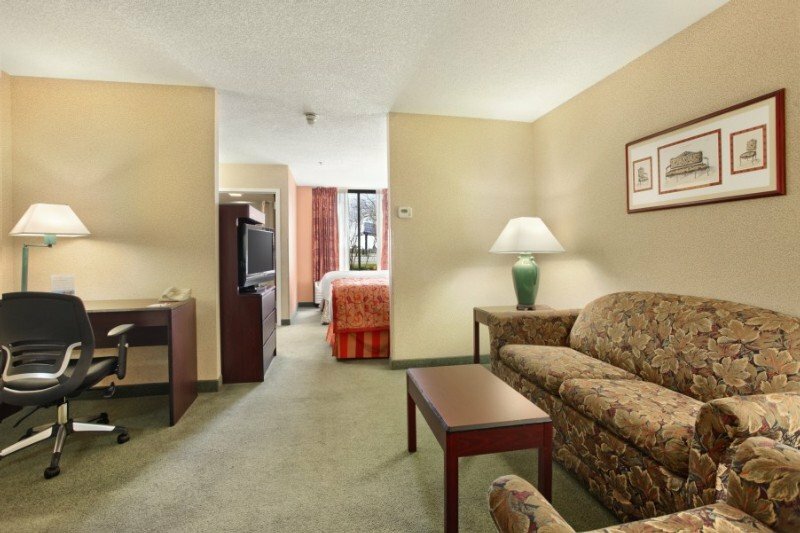 Guests will find numerous bars in the immediate vicinity and nearby restaurants include Denny's, Hooters, Sonny's, Tony Romas and Chili's. 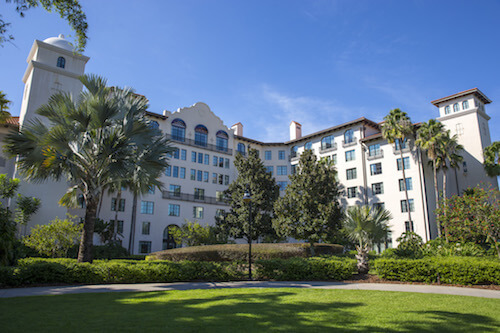 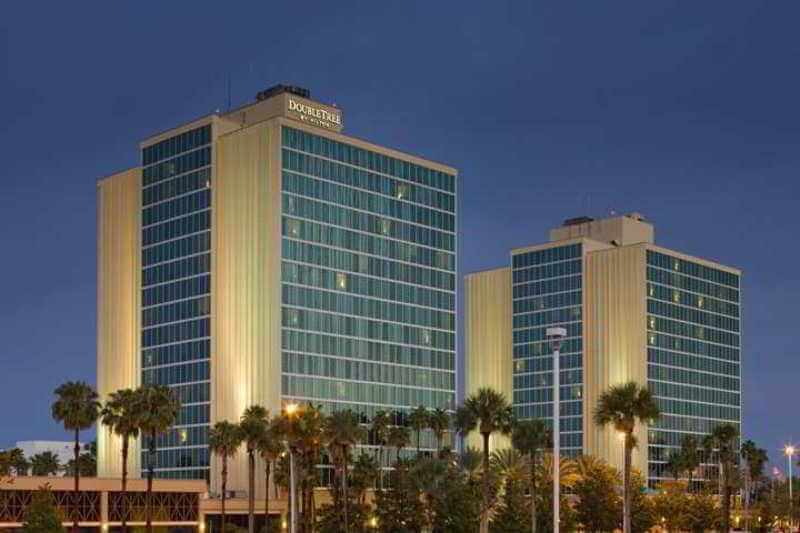 Downtown Orlando is just a 20-minute drive from the business hotel, the bus station is a 5-minute walk away, Florida Mall is 15 minutes' drive away and the Amtrack train station is approximately 20 minutes from the hotel by car. 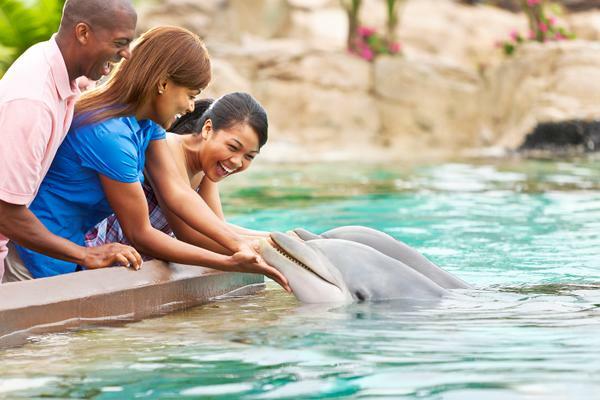 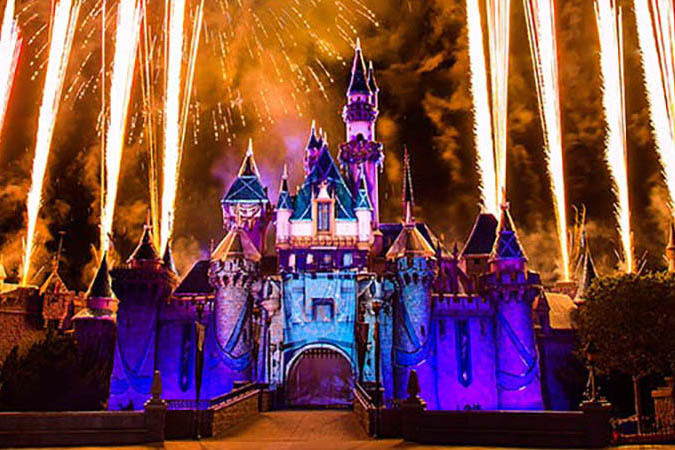 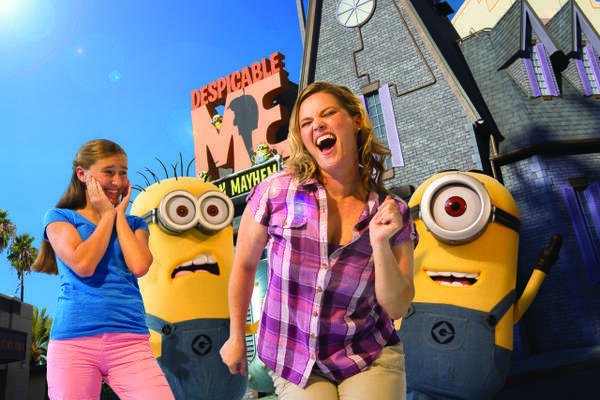 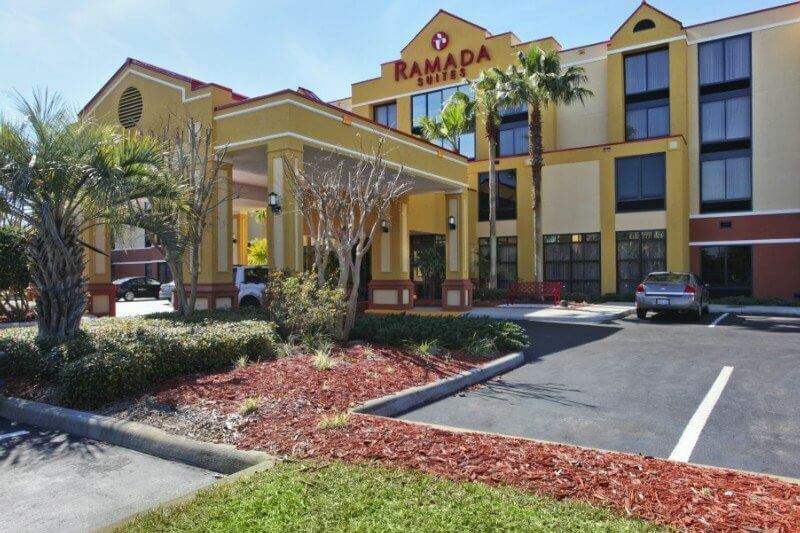 Other nearby places of interest include Cocoa Beach (90 km away), Disney World, Holy Land, Sand Lake Park and Universal Studios (all approximately 60 km away), as well as Sea World and the Orange County Convention Center (both around 50 km away). 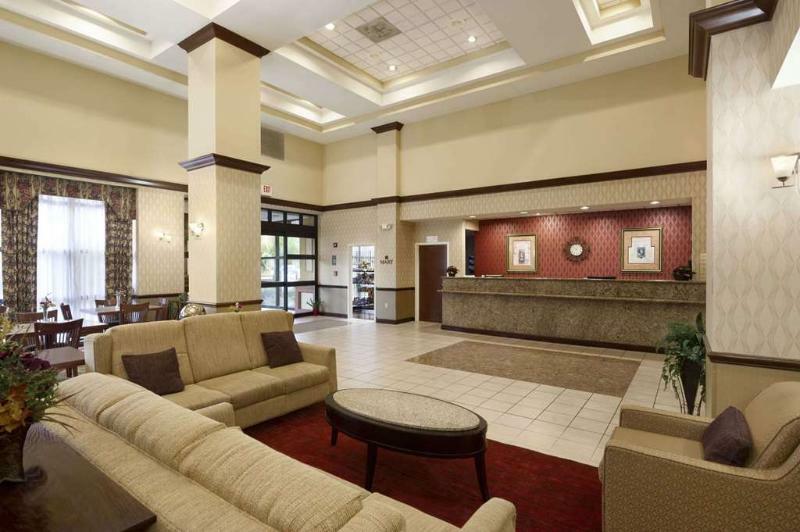 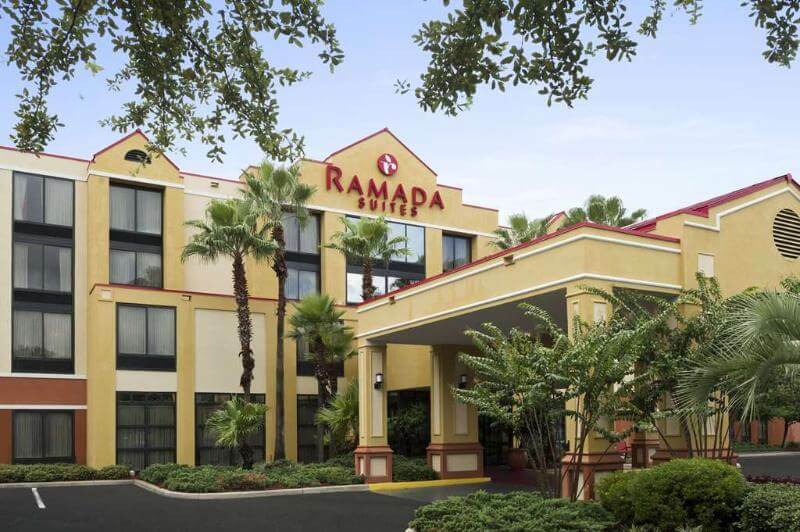 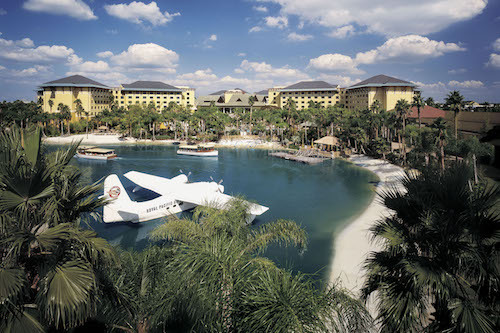 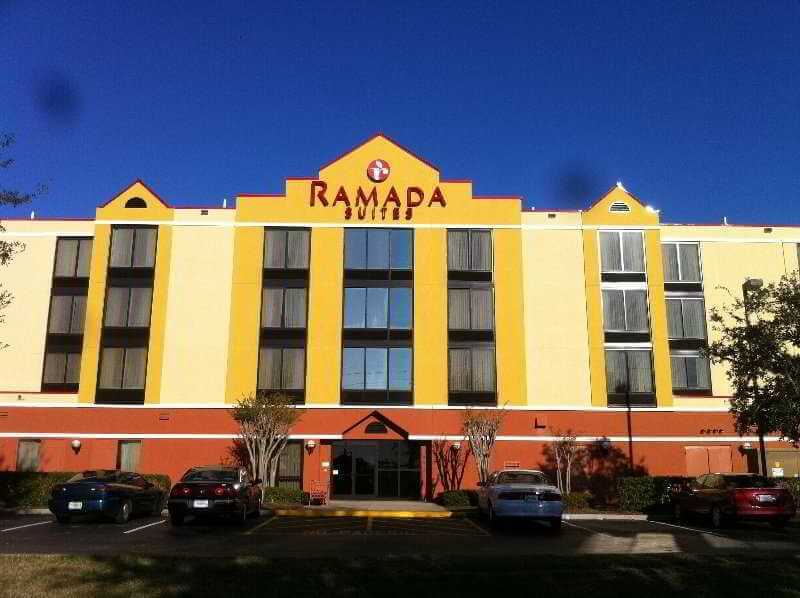 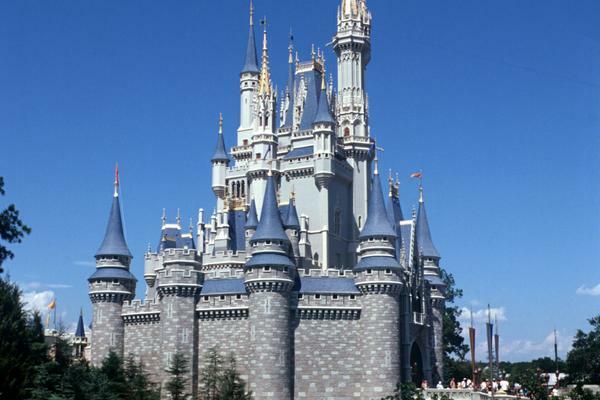 The airport hotel is just 2 km from the Orlando International Airport and Tampa is approximately 150 km away. 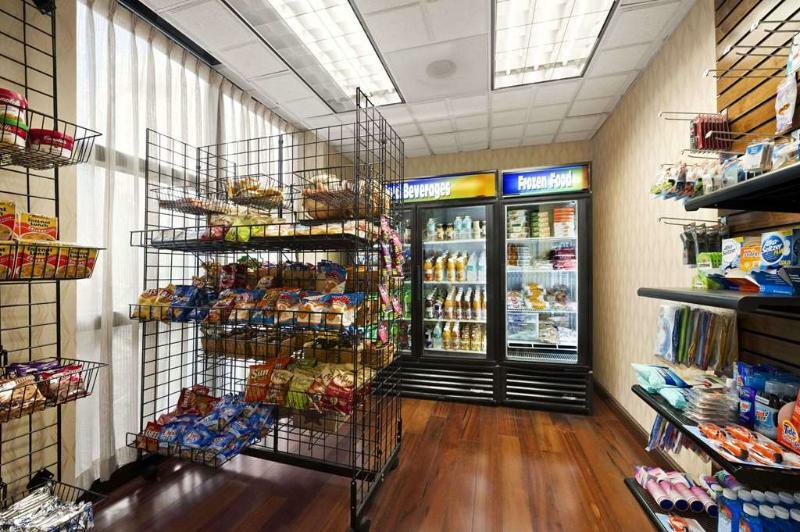 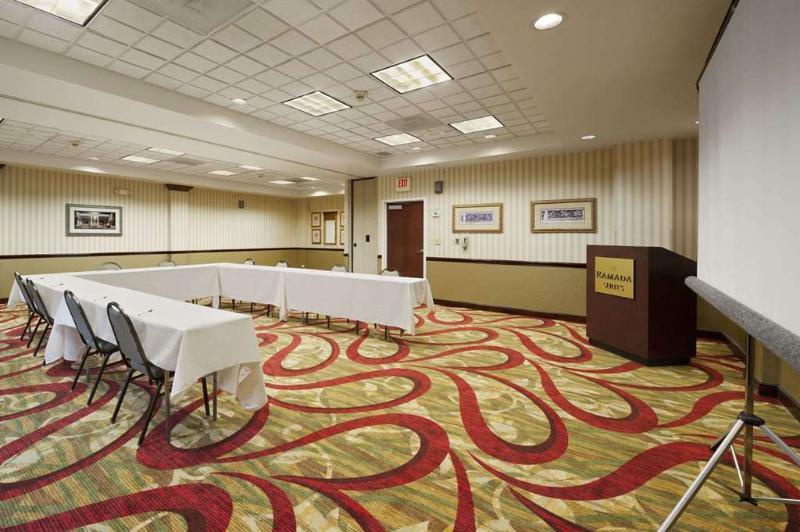 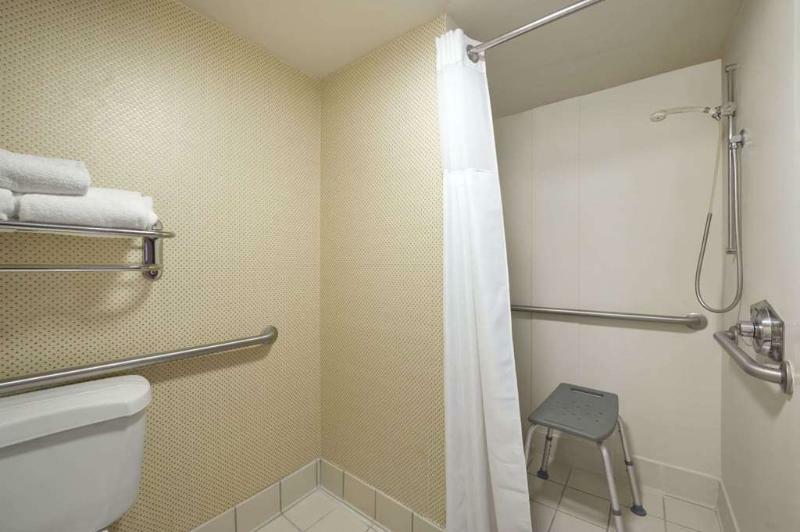 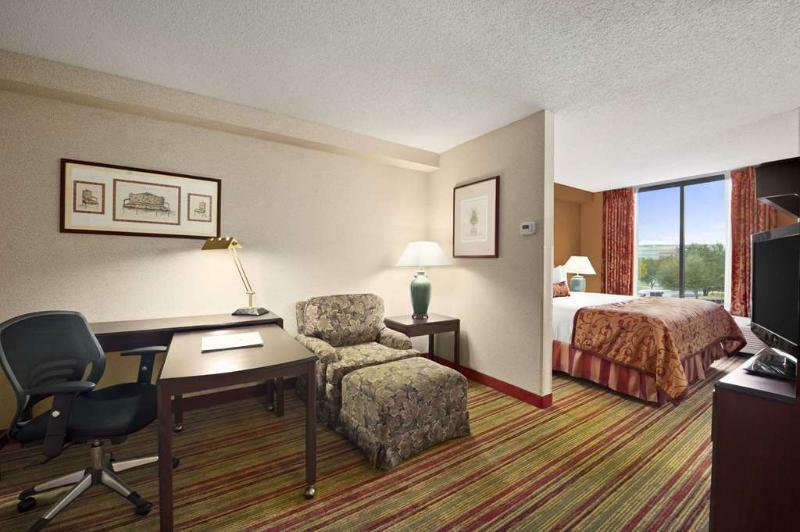 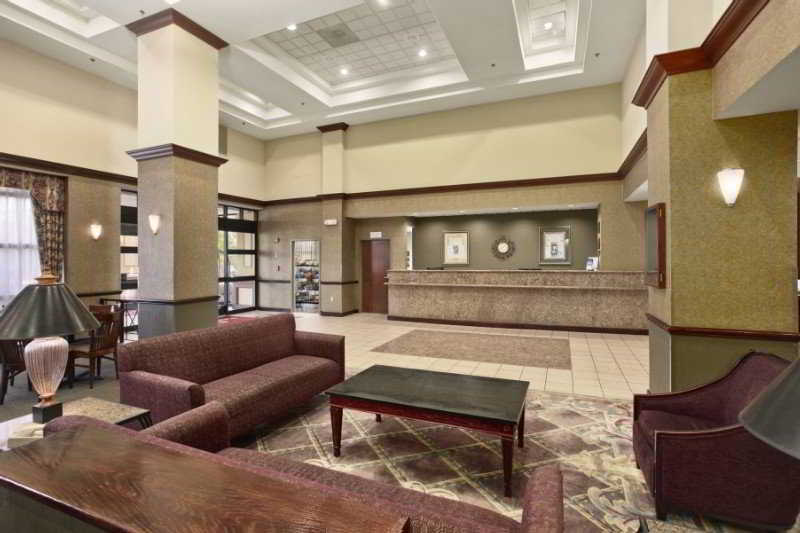 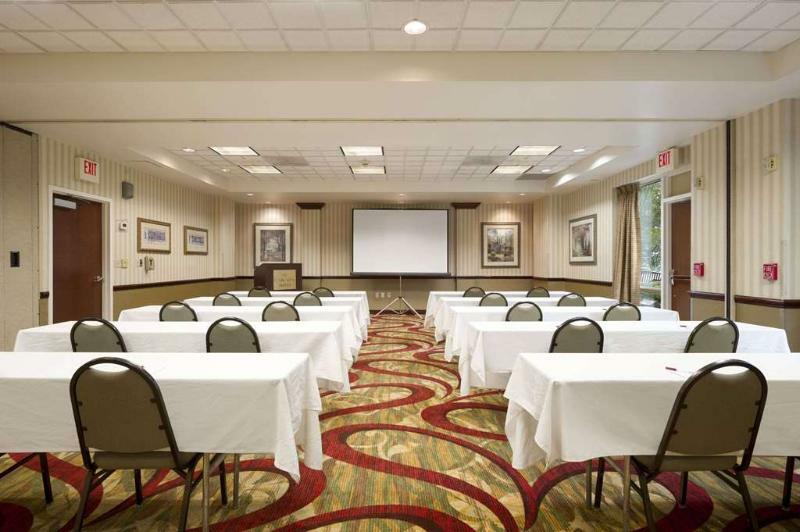 Renovated in 2010, the air-conditioned conference hotel offers 128 rooms in total and welcomes guests in a lobby with 24-hour reception and check-out services, a hotel safe, and lift access to the upper floors. 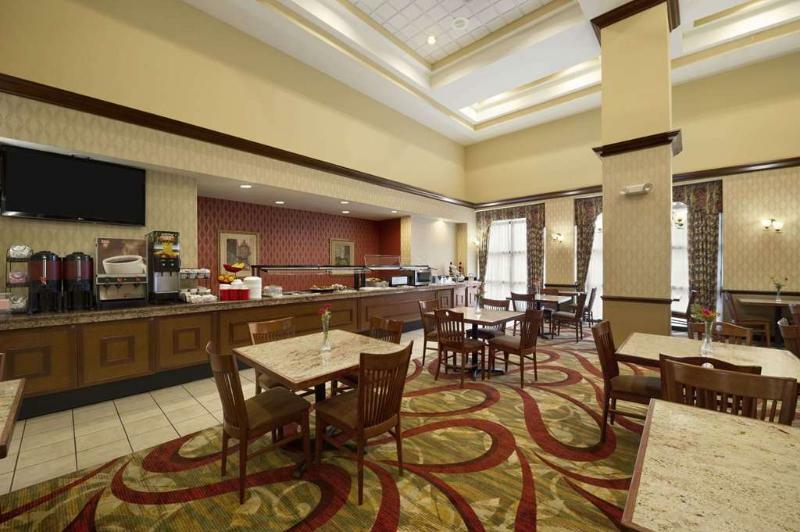 The hotel provides a free airport shuttle and there is a TV lounge, cafe, restaurant and business centre with conference facilities. 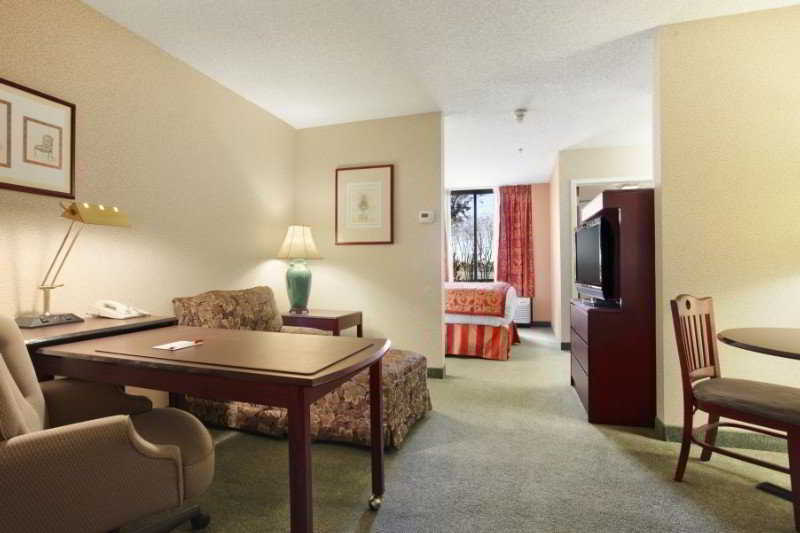 Wireless Internet access, room and laundry services, and a car park are also available. 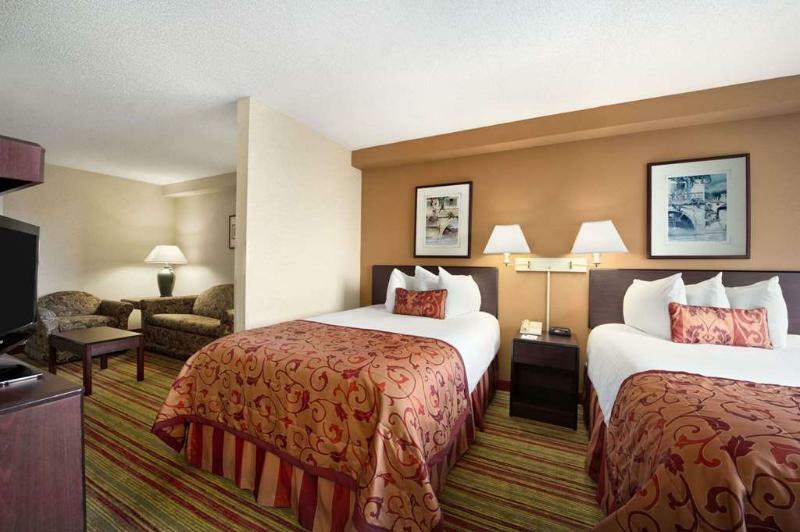 This all-suite hotel offers over-sized rooms with separate sleeping and living areas. 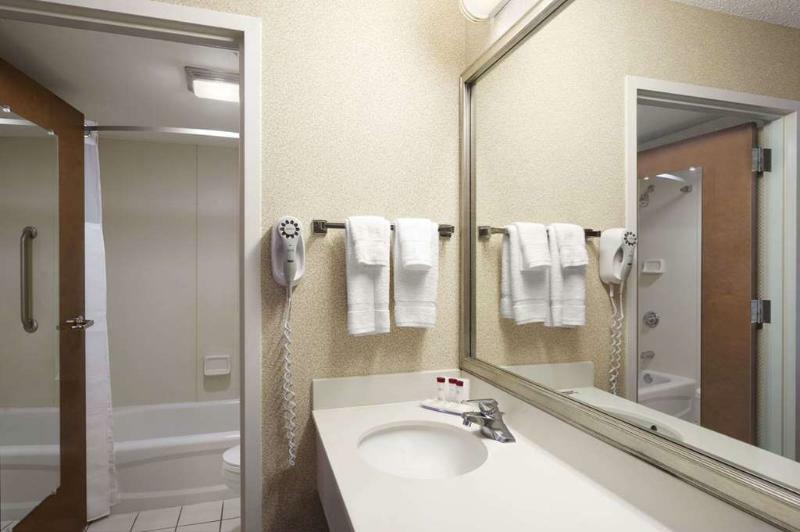 Each room features an en suite bathroom with a shower, bathtub and hairdryer, a double or king-size bed, and a kitchenette with a microwave, fridge and coffee maker. 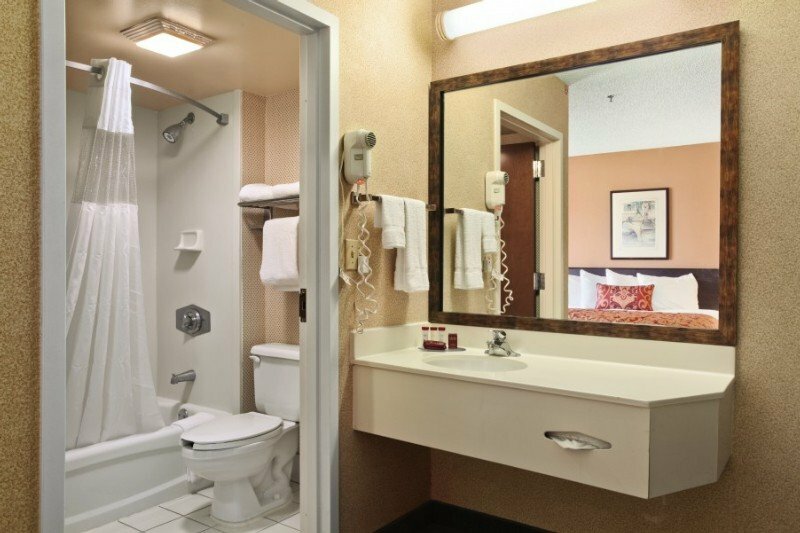 Other in-room amenities include satellite TV, a radio, safe, ironing set, wireless Internet access and individually regulated air conditioning and heating. 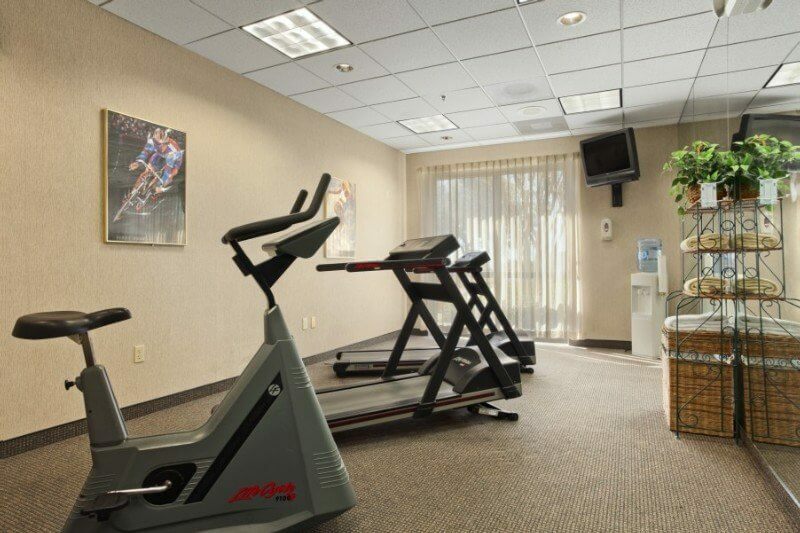 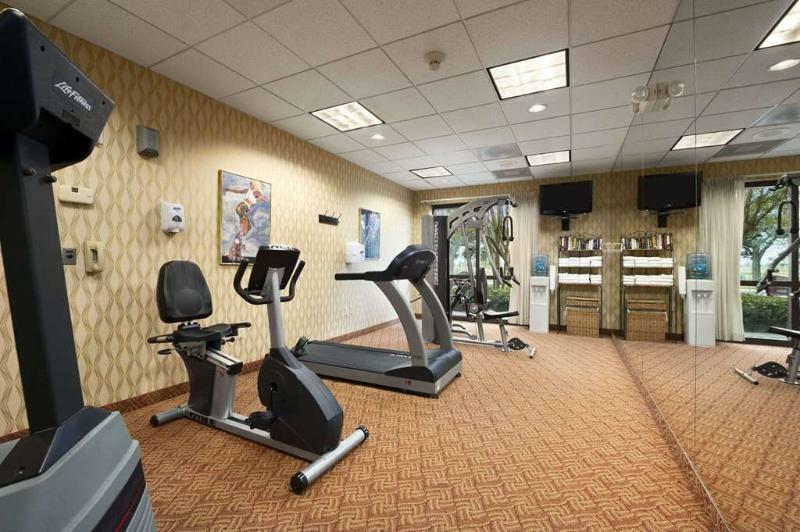 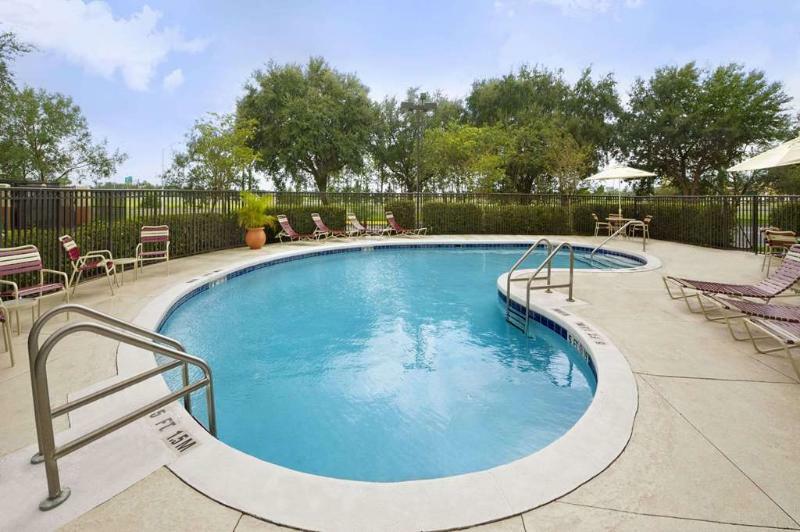 Guests may take a dip in the outdoor swimming pool or enjoy a work-out in the on-site gym. 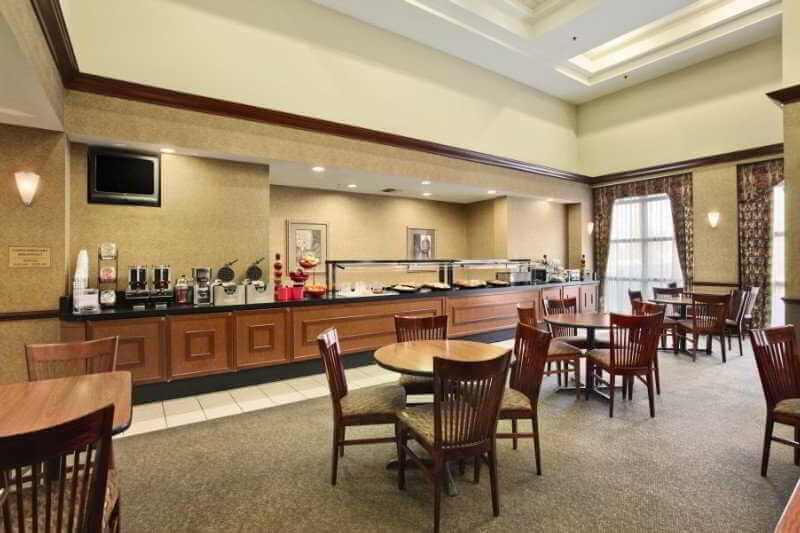 The hotel offers a free hot American breakfast buffet every morning.